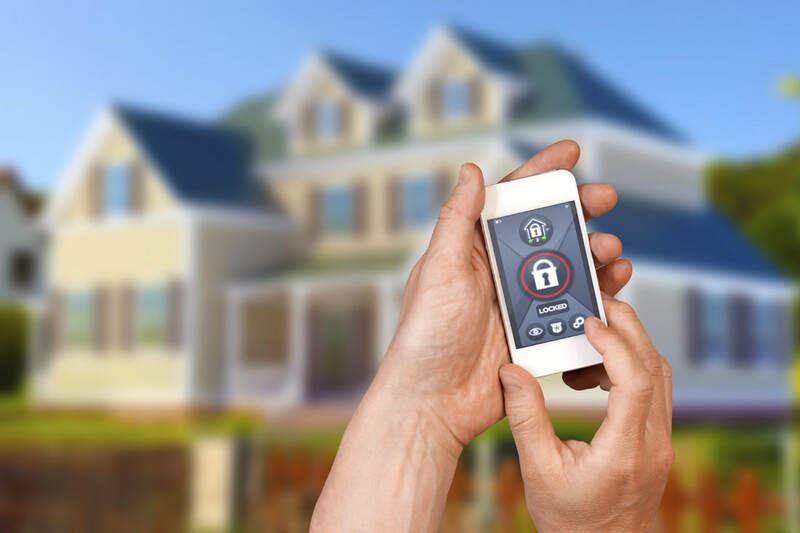 Get your home automated – stay connected.If you love comfortable lifestyle and you do not have home automation system yet, then congratulations. Memphis CCTV can make your life so much more comfortable, safe and efficient. Once you go automated, you never go back. 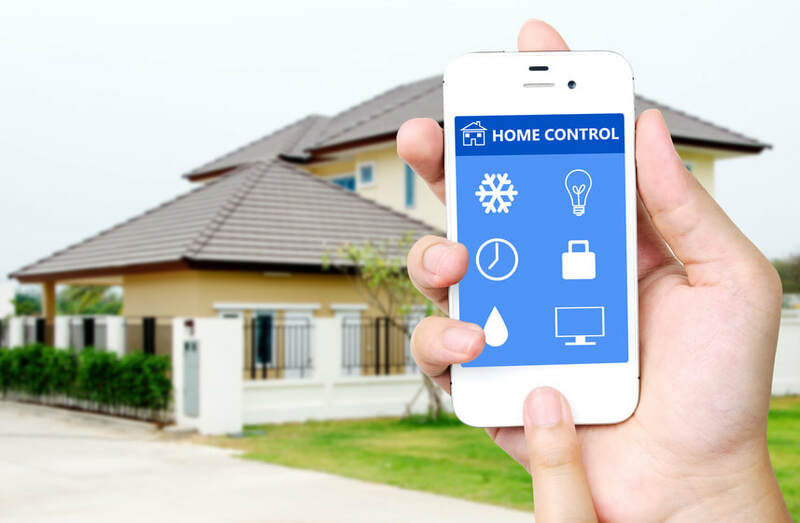 Home automation system lets you control your whole house with just one remote or even a simple app on your phone. No need to get up to change the temperature in the room or change the song. With quality home automation system, you will get a superior sound throughout your house with your favorite songs blasting whenever you like with a simple click.